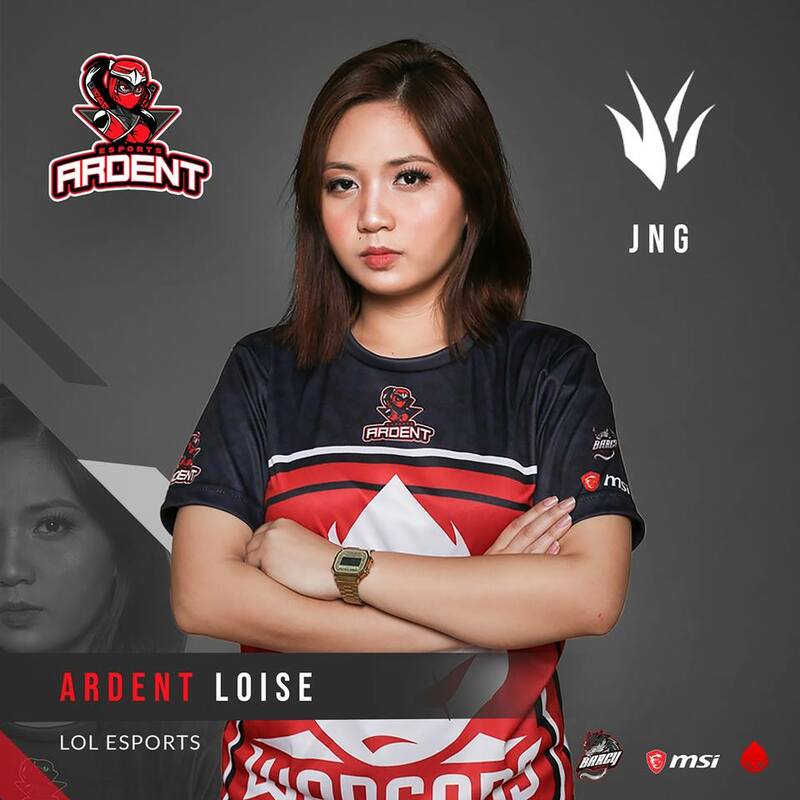 After winning 2nd Place from Female Esports League (FSL), Jhanelle with Team X’s jungler Loise, forms a new team under Ardent Esports. The team recently announced the new team on their official Facebook page. Loise just like in her old team, will be staying in the jungle. Lois is a streamer under Rumble Royale. She also has quirky non-gaming streams directly taken from her phone. 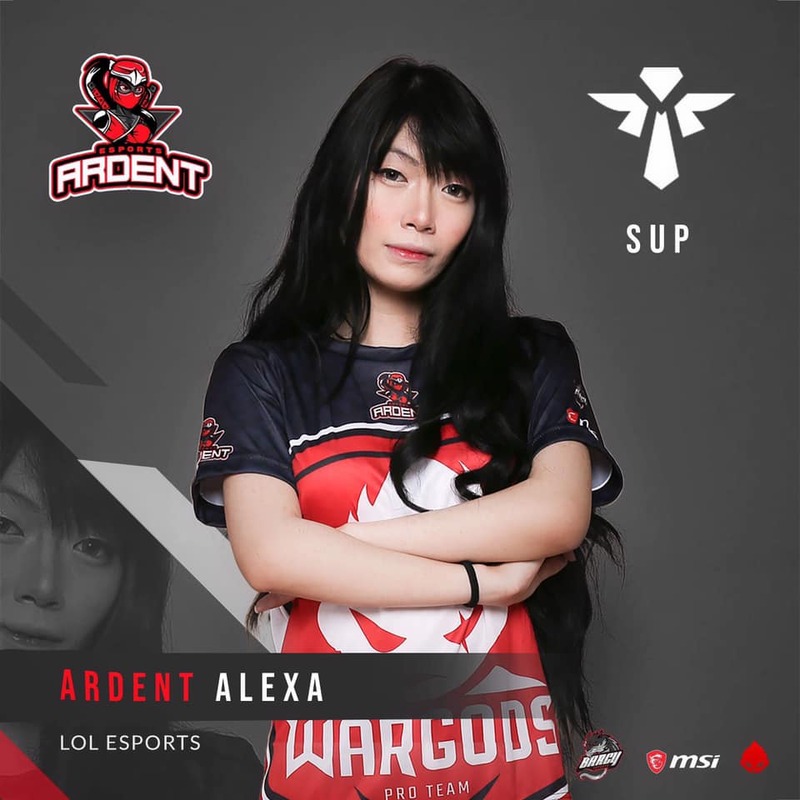 Ardent’s support will be streamer Alexa Asahina. Alexa is a talent under Tier One Entertainment who also models. She hails from Osaka Japan and has been a captain from her old team. 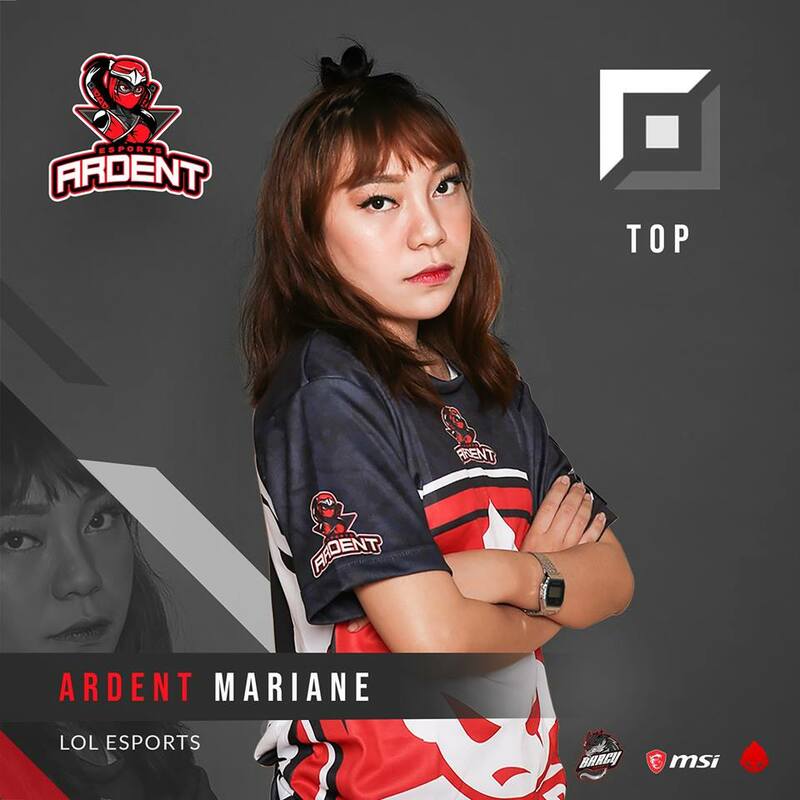 Covering top will be Mariane. She is known in the league as a fierce toplaner. Their carry will be Jeng. Jeng’s former team, Team Posi, was the runner up in FSL. Jeng studied in Far Eastern University. Last but definitely not the least is Jhanelle. 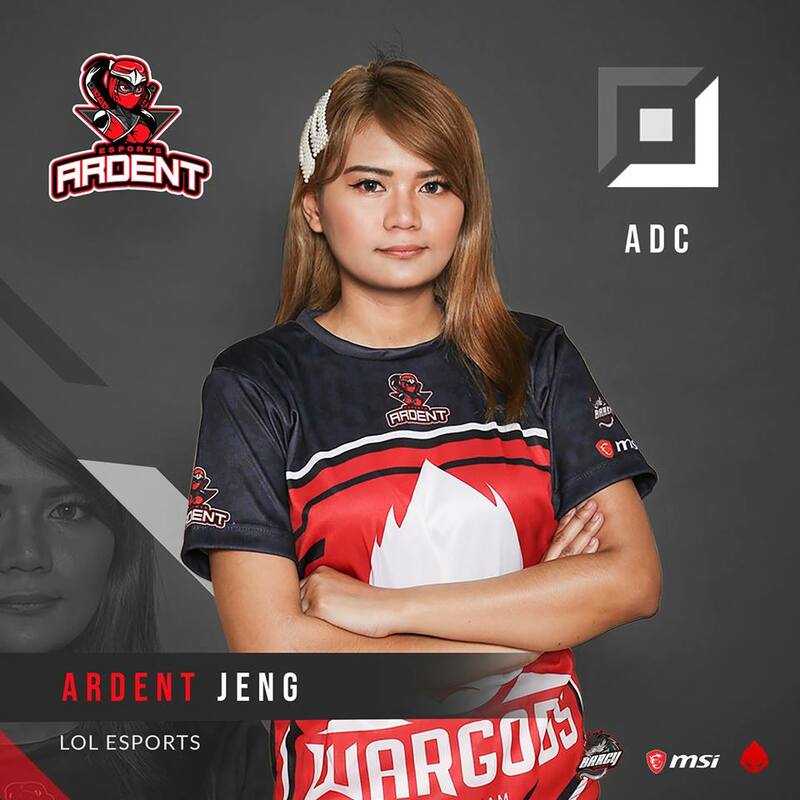 She will be playing as Ardent’s midlaner as opposed to her support role in her former team. She is also the team’s captain. 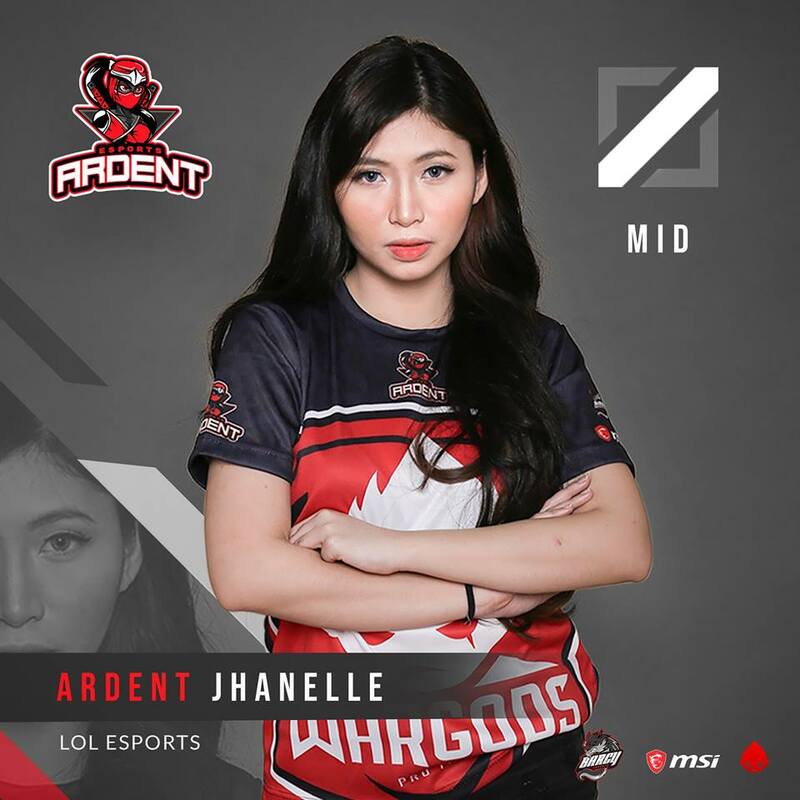 Jhanelle is known as a League of Legends streamer but she’s also a model, a business owner and Wargod’s Ambassadress. Her alma mater is Centro Escolar University. 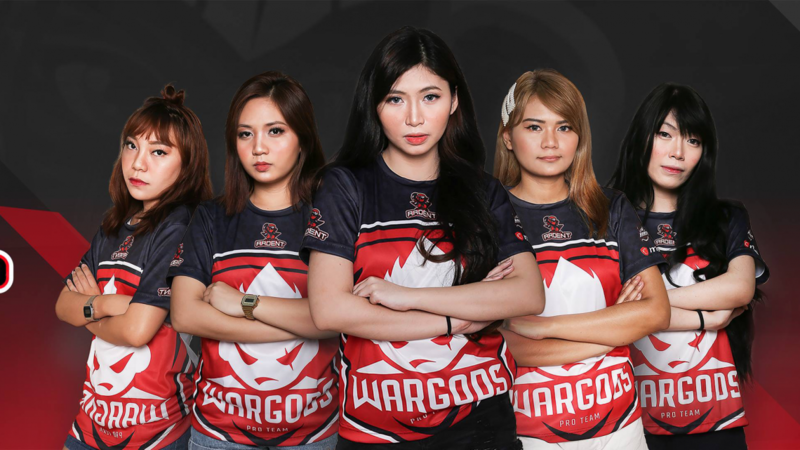 The team looks like it will be sponsored by MSI, Barcy Esports and Wargods. With the emergence of FSL, it is exciting to see female players rising up to compete competitively. We can only anticipate to see if the fusion of one of the top all-female teams can become one of the best teams in the region.